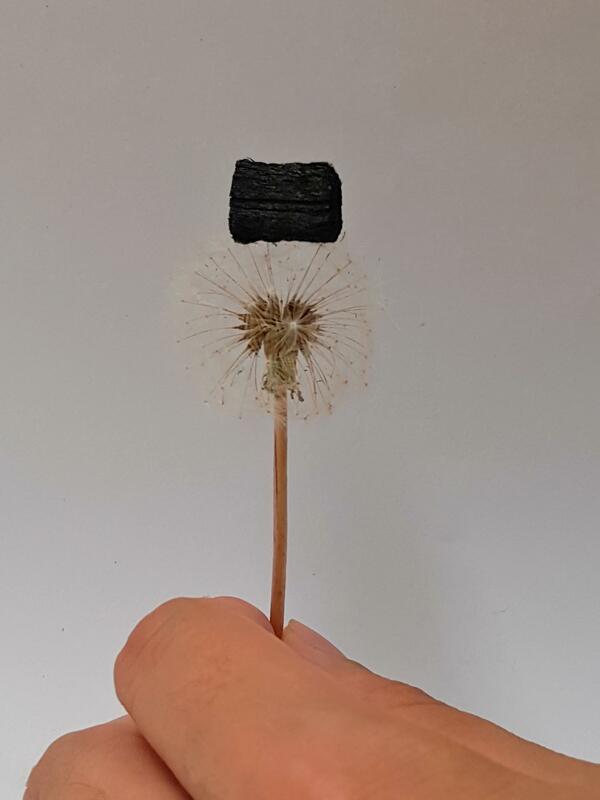 Image: A single wood carbon sponge is light enough to balance atop a dandelion seed head. 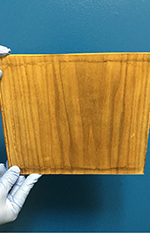 Engineers in the UMD Clark School of Engineering have, for the first time, demonstrated that wood can be directly converted into a carbon sponge capable of enduring repeated compression and other extreme mechanical conditions. 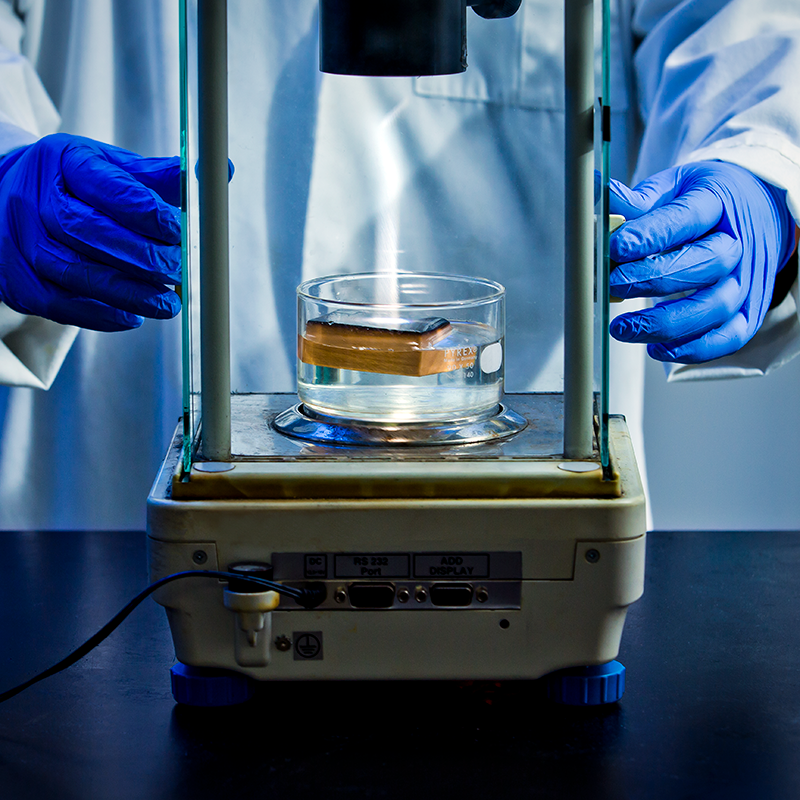 The engineers’ wood carbon sponge overcomes several limiting factors of other lightweight, compressible carbon sponges because it is simpler, less expensive, and more sustainable to produce. 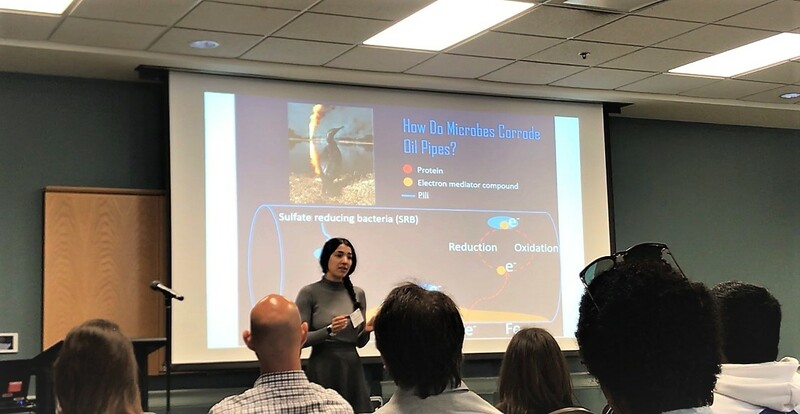 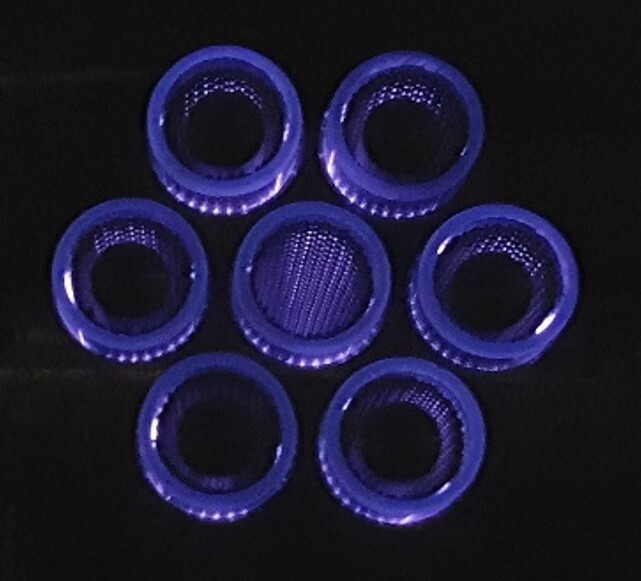 The new sponge can be used in various applications such as energy storage (e.g., batteries), pollutant treatment, and electronic devices and sensors. 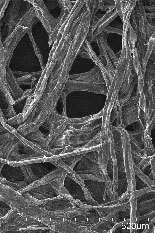 Most lightweight, compressible carbon sponges are made from raw materials that are usually unrenewable fossil resources—such as graphene—and by a complicated fabrication process that involves multiple steps and environmentally unfriendly chemicals. 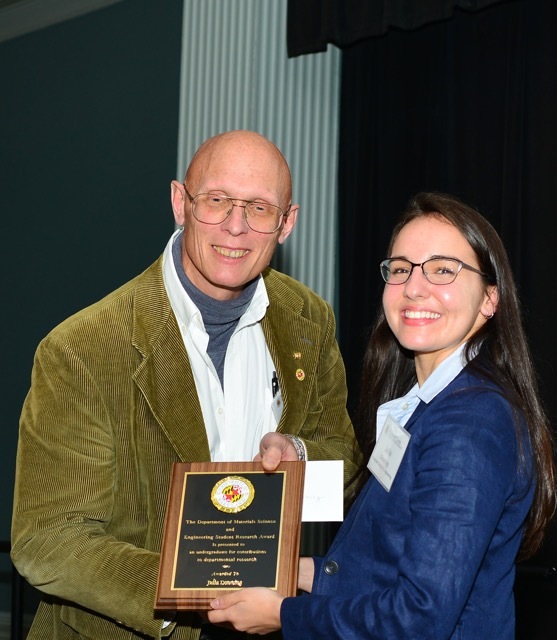 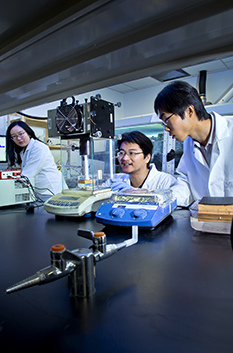 In contrast, the UMD researchers use a simple chemical process to transform balsa wood, a choice biomass-based material that is both renewable and abundant. 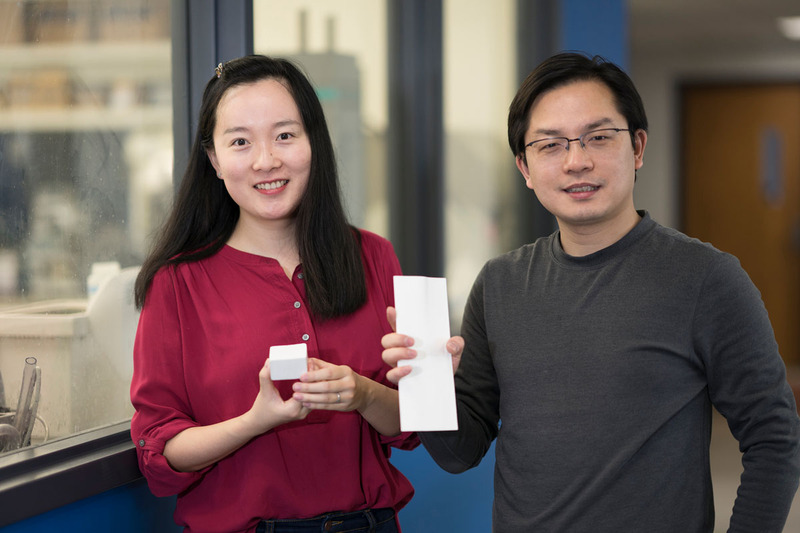 “Our results reveal that rigid and incompressible balsa can be made highly compressible by a chemical treatment and carbonization process, yielding a wood carbon sponge with mechanical compressibility and fatigue resistance and electrical response sensitivity surpassing those of most reported compressible carbonaceous materials,” says corresponding author Liangbing Hu, associate professor of materials science and engineering (MSE). 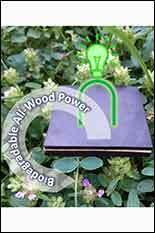 “Our process for creating the wood carbon sponge is unique because we preserve the structure of the wood. 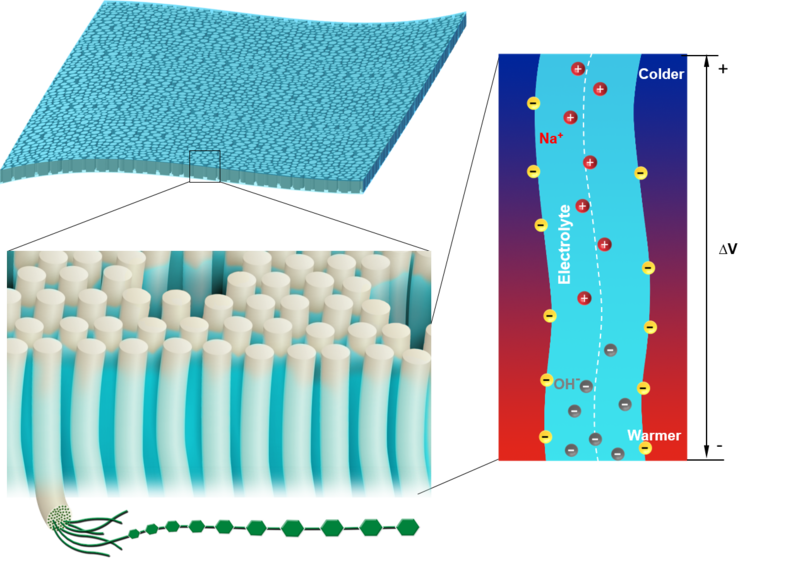 This makes the sponge highly compressible and resistant to stress. 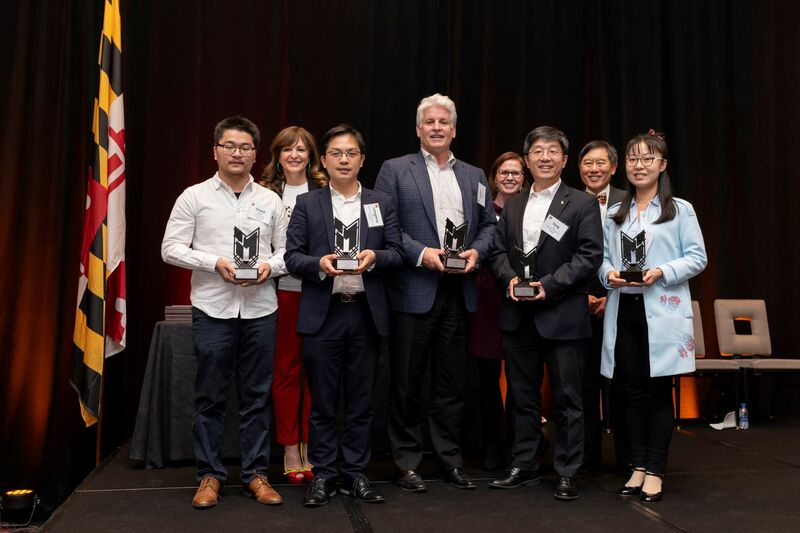 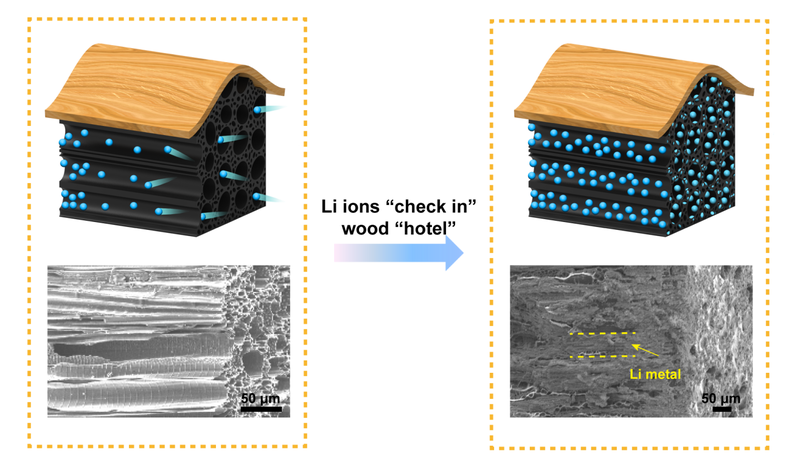 This means the performance of our wood carbon sponge is one of the best among all lightweight and compressible carbonaceous materials ever reported,” says lead author Chaoji Chen, an MSE postdoctoral researcher. 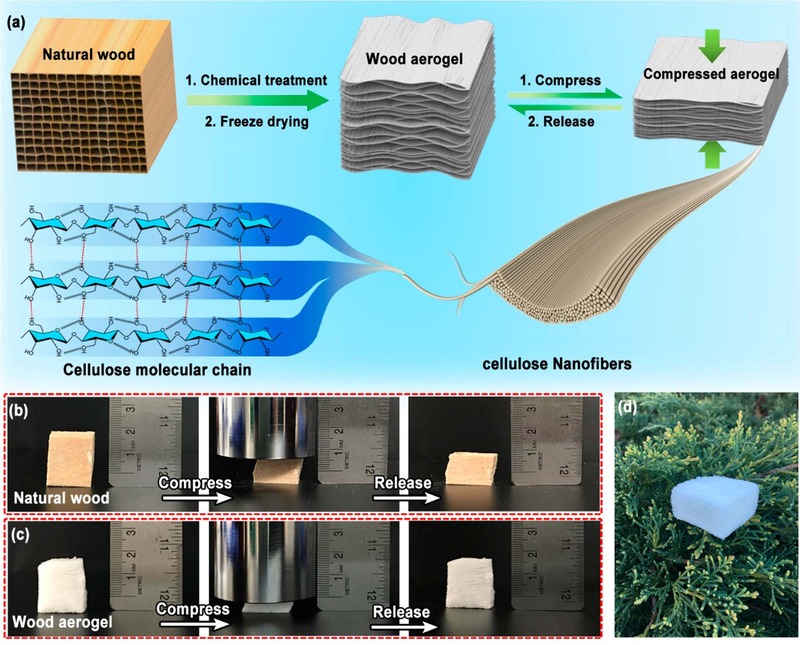 The researchers believe that the wood carbon sponge could also be incorporated into water purification devices and energy storage and conversation technologies, such as supercapacitors and rechargeable batteries. 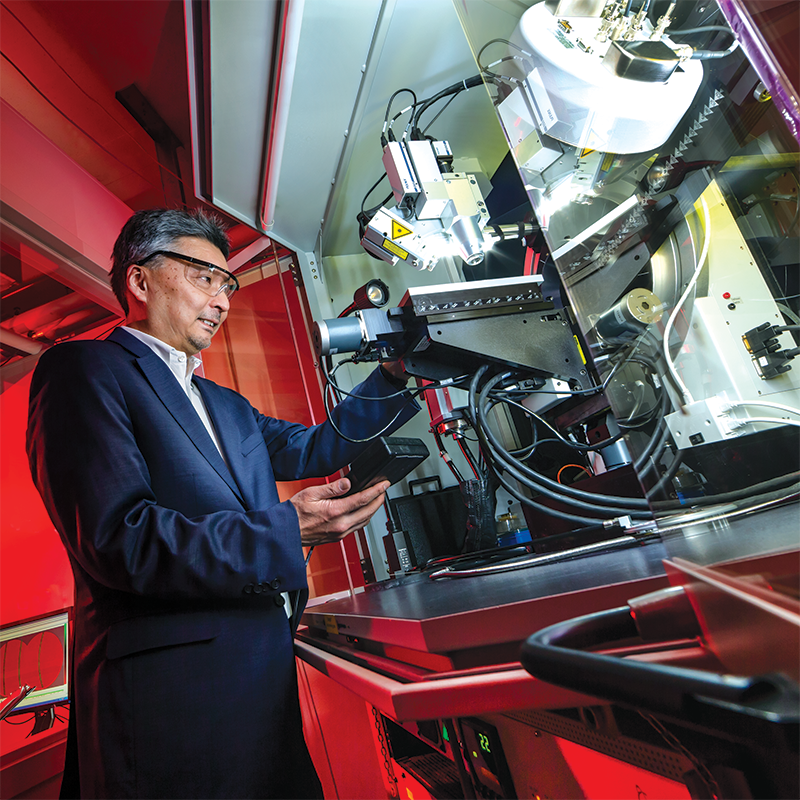 “The abundant applications illustrate the value of a strategy that explores the hidden potentials of natural materials, such as trees, by drawing inspiration from other natural structures and sources,” Hu says. 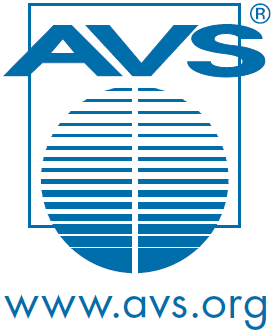 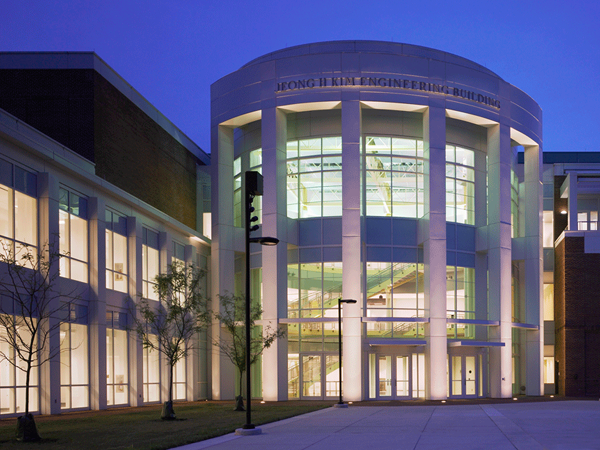 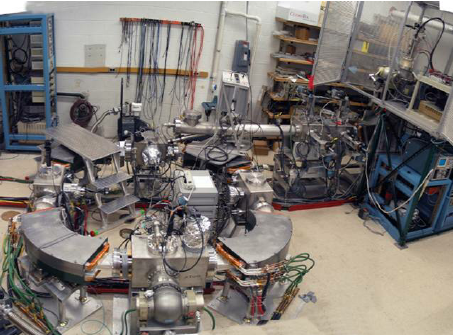 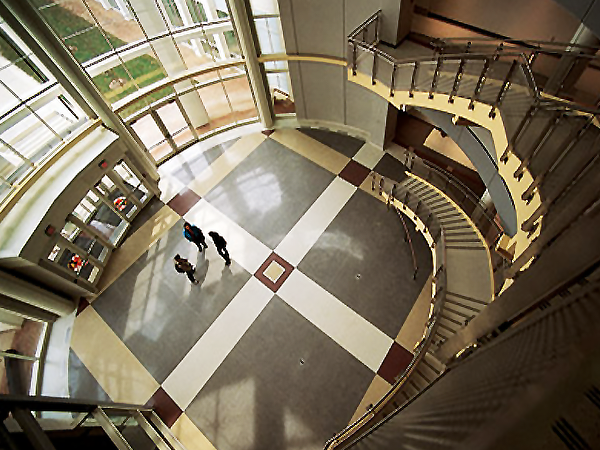 This work is supported by the Maryland NanoCenter.